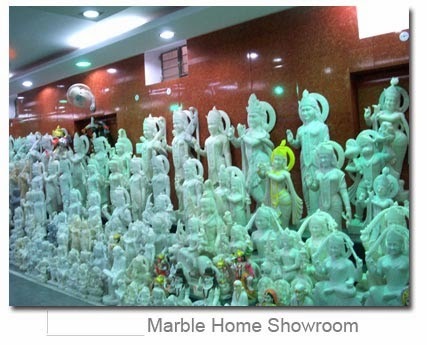 We manufacture and export high quality Marble statue that is available in various shapes and designs.Moorti India with immense beauty has enormous workability due to its ageless characteristic. a large selection of attractive elegant marble statues, sculptures, marble figure and busts. Our statues range from indoor small statues to large life size outdoor lawn and garden sculptures, from modern contemporary art carving to replicas of the classic ancient world's famous statues and sculptures including Italian Roman marble statues ,Marble God Statue, Jain Marble, Animal Marble Statue, Handicraft Marble Statue.